oppo f5 beauty camera | Badudets Everything Nice! If you’re a girl and you’re buying a new phone, I’m sure that one of the most important specs that you’ll consider is the camera. It’s an added plus if it has a Beauty shot feature. Well, Oppo knows what a girl wants, or everyone who wants to have great photos. 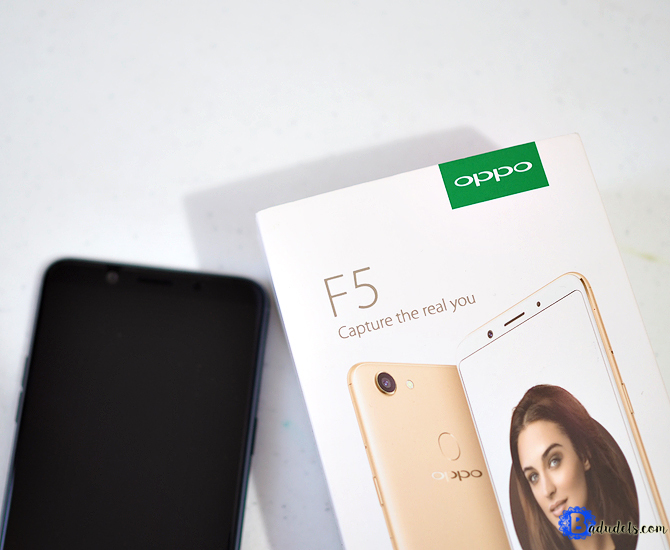 Check out the new Oppo F5, it is called The Selfie Expert because its front camera is 20 MP and has an artificial intelligence technology.